We hear of the importance of fresh greens and organic foods. Also the importance of avoiding chemical and pesticide ridden foods. What better place to get at least some wholesome foods than from your own backyard or terrace? Foster the gardener in you and make it a way of life! 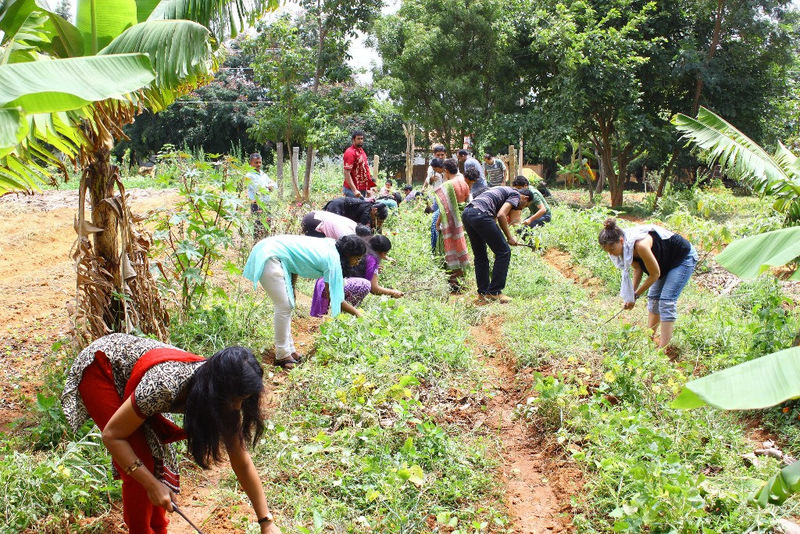 There will be a focus on the practical aspects, You will be given hands on experience with earth, soil, compost, nutrients on the field and pest/disease management.